Good to hear a such thing. It's a one kind of open source which you are beginning. It's a good to know about such things. I was thinking of trying out Ubuntu, switched to it for a relative, whose Windows kept screwing up like around once a month. Maybe I'll go for this instead! thanks. Ubuntu is my favorite. 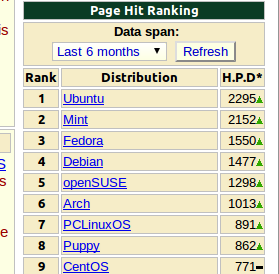 Linux mint is still behind a bit, but at least it is based off the debian packages. I have used most all Linux distributions, and Ubuntu had provided me a stable environment and an abundant resource for working and supported programs. 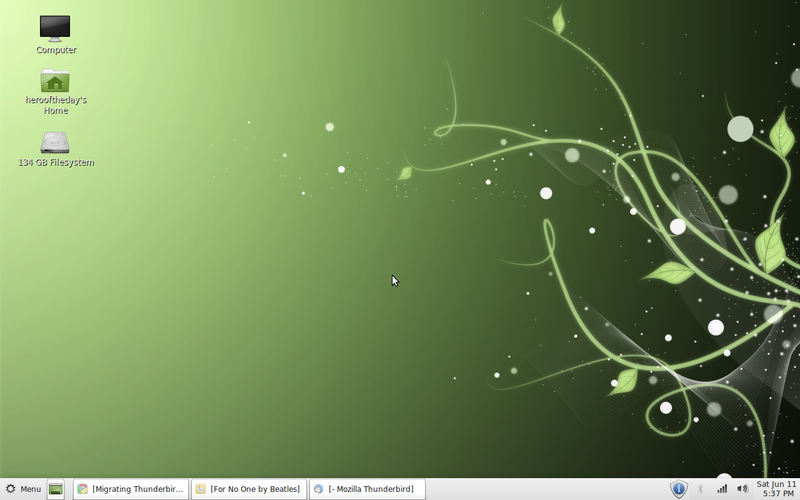 If you enjoy a more lightweight installation, try PuppyLinux. Also, slackware is great, but not for the novice Linux user.